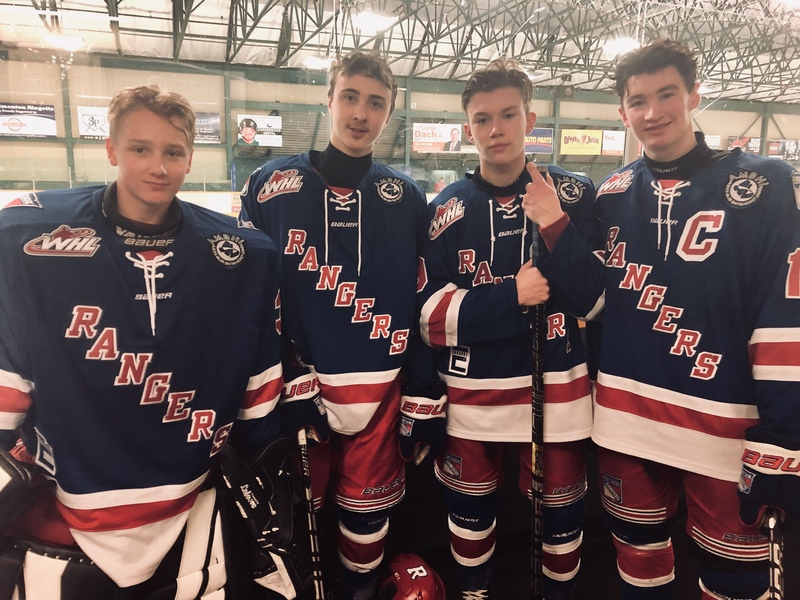 Four Rangers make AMBHL Allstar Game! Huge Congratulations to local Fort Sask Rangers Rhett Melnyk, Jayden Joly, Jordan Gustafson and Carson Burkart on making the Bantam AAA Allstar Game! This game will take place Saturday January 12th at the JRC. Puck drop is 1pm. $5 admission for adults, kids under 18 are free! Come support these local talents and watch some great hockey!